Concept, prototype, design. I make it simple, but significant. I’m Daniel — a digital product designer based in Toronto, helping startups to create great products and brands. I'm passionate about well-thought, easy to use design and my background in marketing helps me to create not only user-centred but also profitable experiences. I’ve been working on recently. 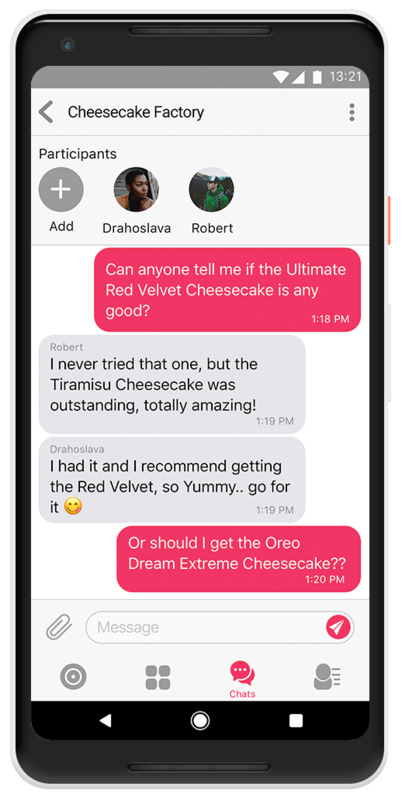 A client approached with an idea to create an app that will enable strangers to communicate instantly in public places like subway, schools, parks and anywhere without having the other person's phone number or being friends on social media. 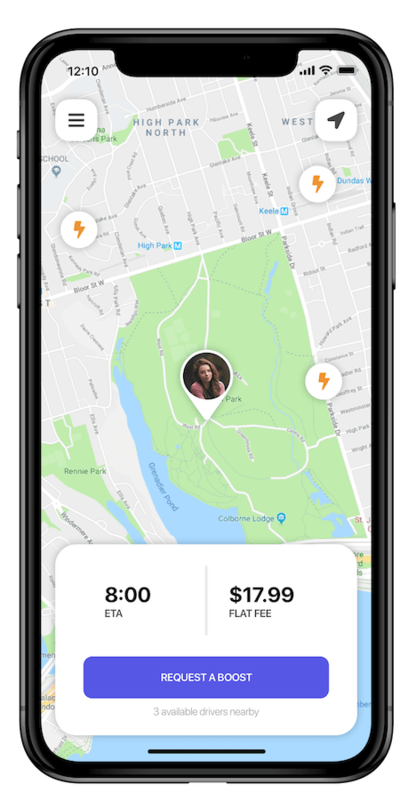 We started with a few concepts and came up with ZOOTCH - a hyperlocal messenger for iOS and Android that allows chatting with anyone nearby using GPS and Bluetooth proximity. If you drive a car in cold regions like Canada, you've probably faced with a problem of a dead battery at least once in your life. According to a research, the battery remains a weak link with over 50% of breakdowns on 2 million vehicles six years old or older. 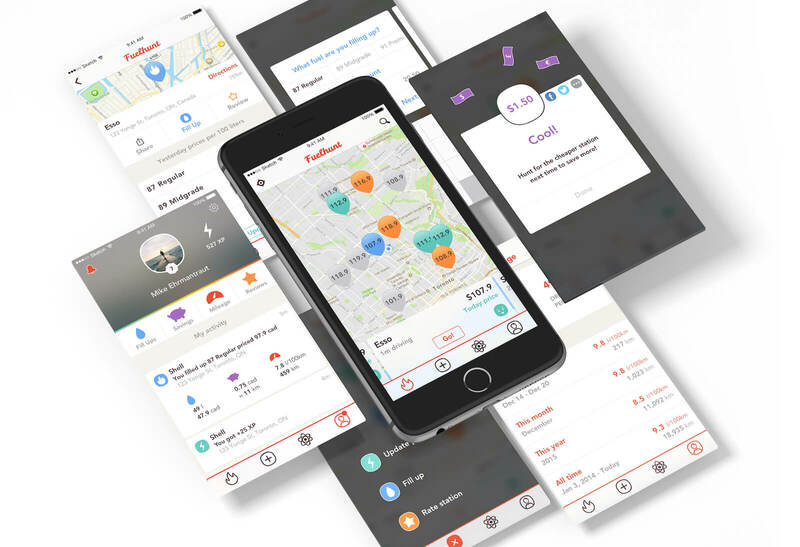 A client wanted to help those in need with a simple solution and we made Voltr — an Uber-like set of apps for drivers and customers that make it easy to provide and receive a jump-start with a low flat fee. Side projects without clients' constraints. Being a Founder, I led this project from the discovery phase and defining the product through the iterative development of MVP. 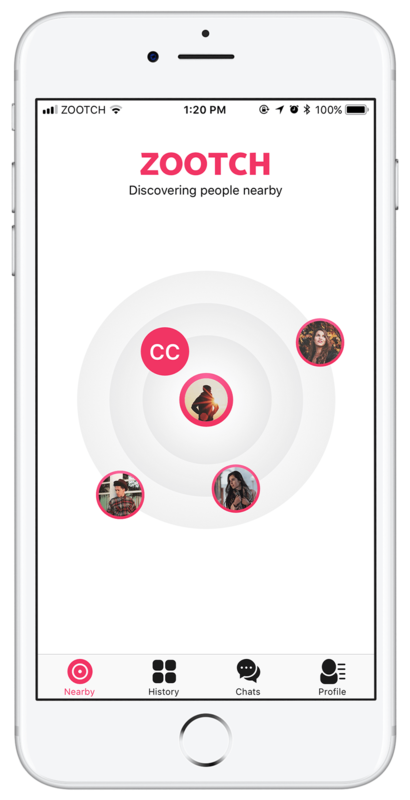 During a user-centered approach in design, I collected the data from research, usability tests and user interviews to create the app that solves users pains with minimal distractions. 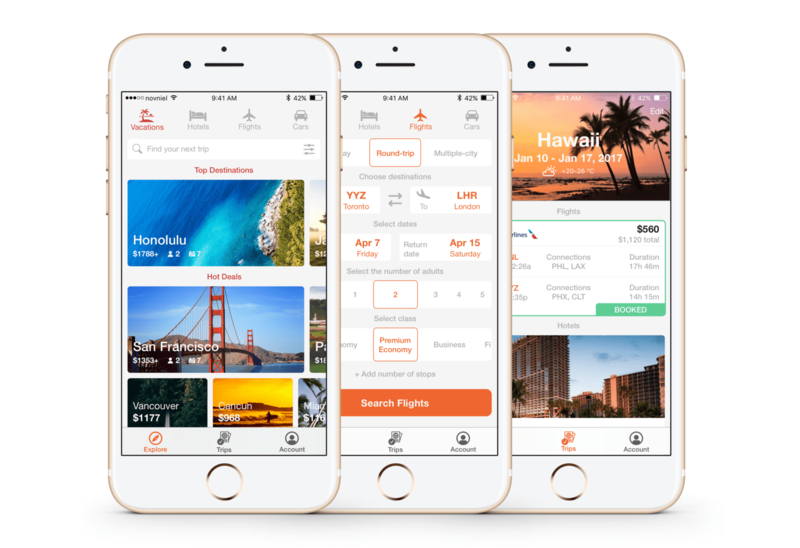 As a traveler who always faces the necessity to utilize a variety of apps to plan, book and track trips, I designed this concept to see if it's possible to create an ultimate solution for the journey. The research and design decisions showcased in a short case study.